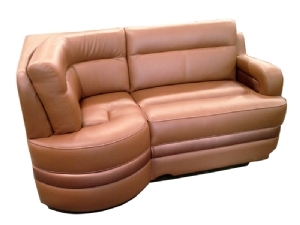 Villa International is renowned for its high-quality craftsmanship and only using the highest quality of fabrics for their RV furniture. 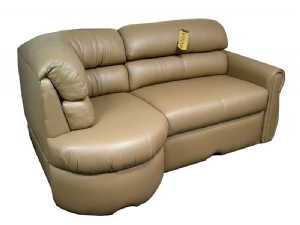 So, if you are looking for a custom luxury RV Sofa, look no further than the Villa J Lounges. The Villa J Lounges are perfect for everyone who loves to ride in comfort. 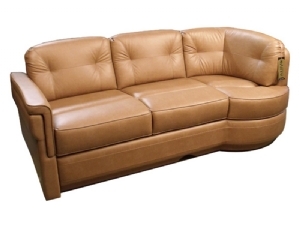 Covered with your choice of Ultraleather or Premium Fabric, and crafted with only the best of the best, your luxury ride is only a phone call away. All of our Villa J Lounges are available without arms, with arms, and with a drawer. 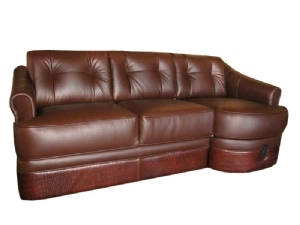 Bradd and Hall carries a wide range of these Villa J Lounges. You can choose from the Villa Springfield, Traveler, Cimmaron, or Landsdown J Lounge. Depending on your needs and personal style, there will be one of these beauties specifically for you! Let us customize one for your today and give one of our customer service experts a call!